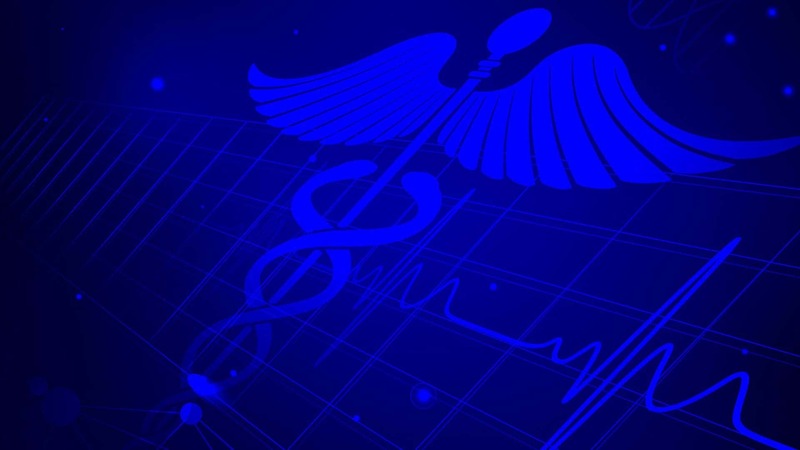 An Atlanta television station says video secretly recorded in a nursing home in 2014 shows nurses laughing while they try to start an oxygen machine and an 89-year-old World War II veteran dies. Two of 12 charged with a rash of armed robberies across the tri-city were sentenced in Superior Court Friday. 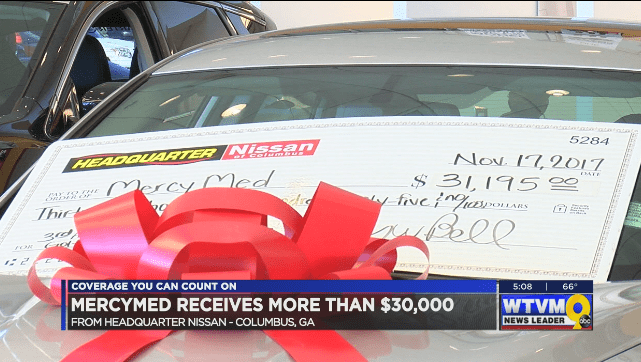 MercyMed in Columbus was a part of a check presentation from Headquarter Nissan Friday morning. The Sugar Bert National Boxing Championship will be calling Columbus home for the first time. The four day event is expected to bring more than 600 boxers and boosting the local economy by $400,000. 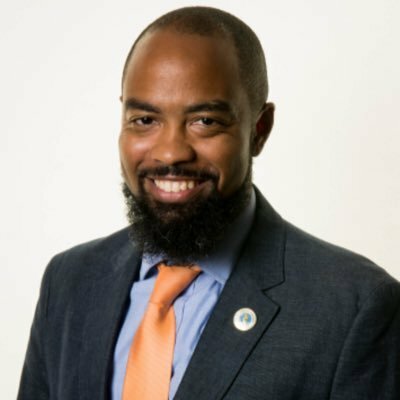 The Georgia Department of Community Affairs has created a task force to review the 2018 International Building Code. 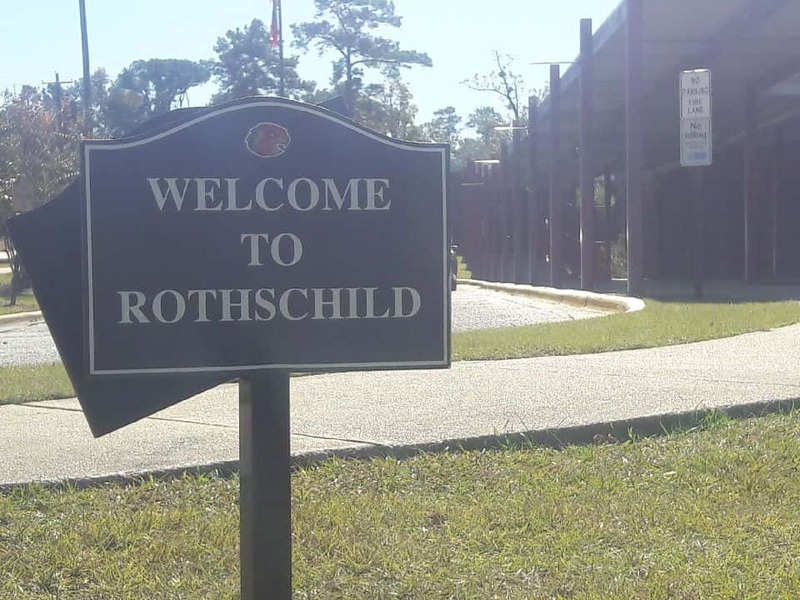 New details are underway after a Rothschild Middle School student was arrested for bringing a gun to school. Family members of a Phenix City woman are looking for help after their daughter was hit by a driver Tuesday night. 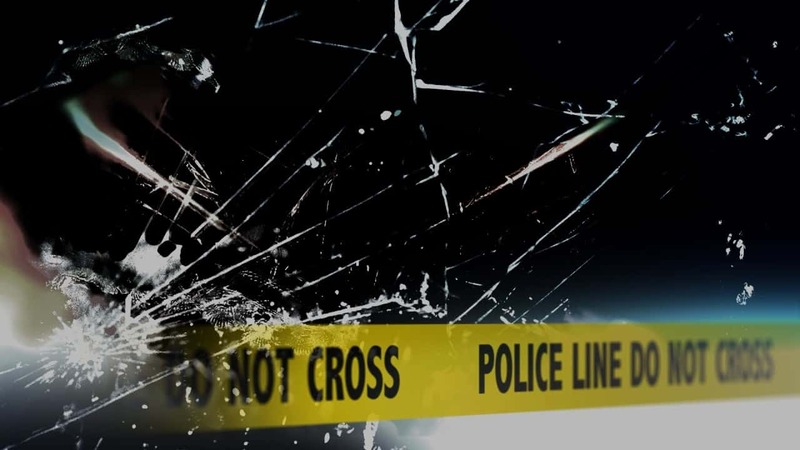 Traffic is underway in Smiths Station following an accident on U.S. 280. The accident is near the Buck Wild Saloon. 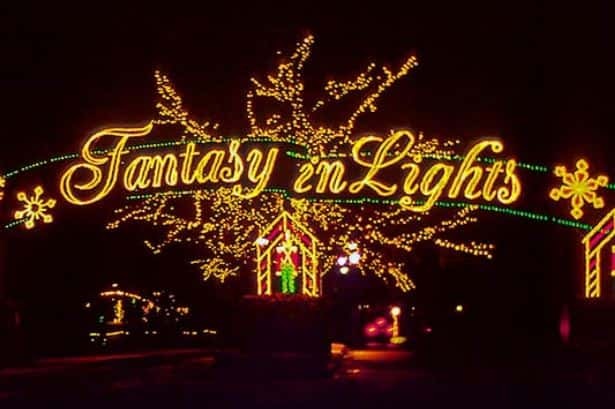 It’s the most wonderful time of the year as Callaway Gardens’ Fantasy in Lights is now open to the public.